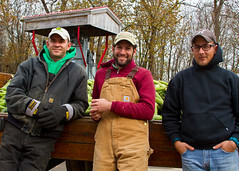 Today we picked the last load of sweet corn for the season. This is by far the latest 'last load' we've done since I've worked at Szalay's. 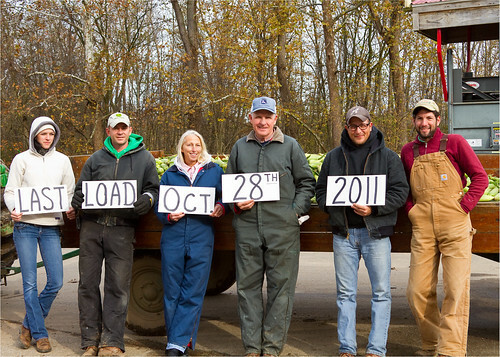 Every year, for as long as anyone can, they've been taking "last load" photos - its always a great sense of accomplishment to look back on all the hard work that got us to this point.